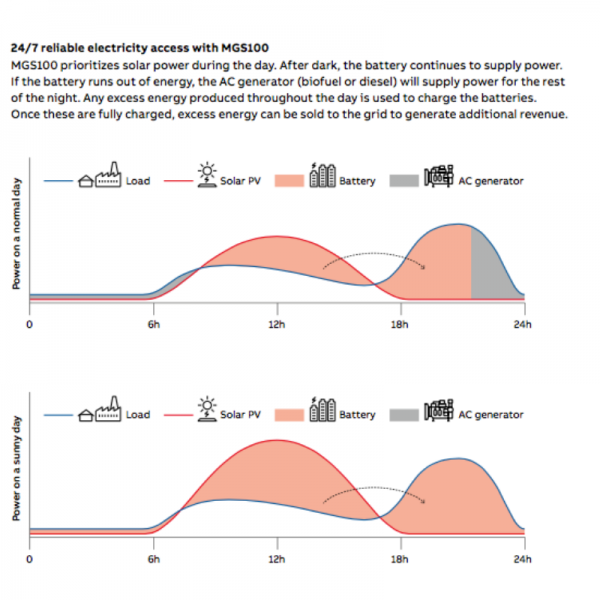 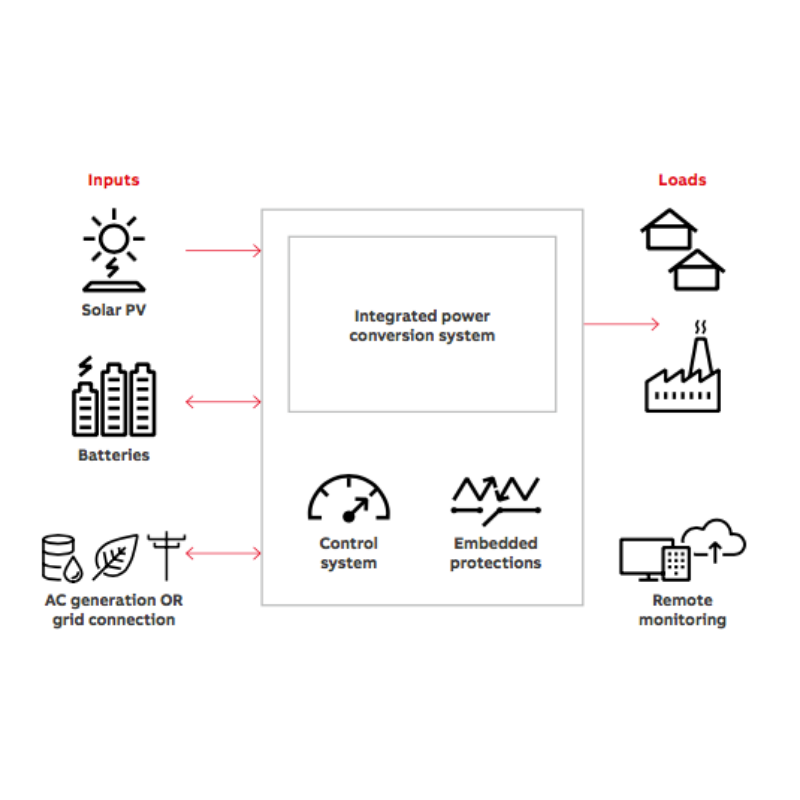 MGS100 brings together all of the components required for a sustainable microgrid in a single device. 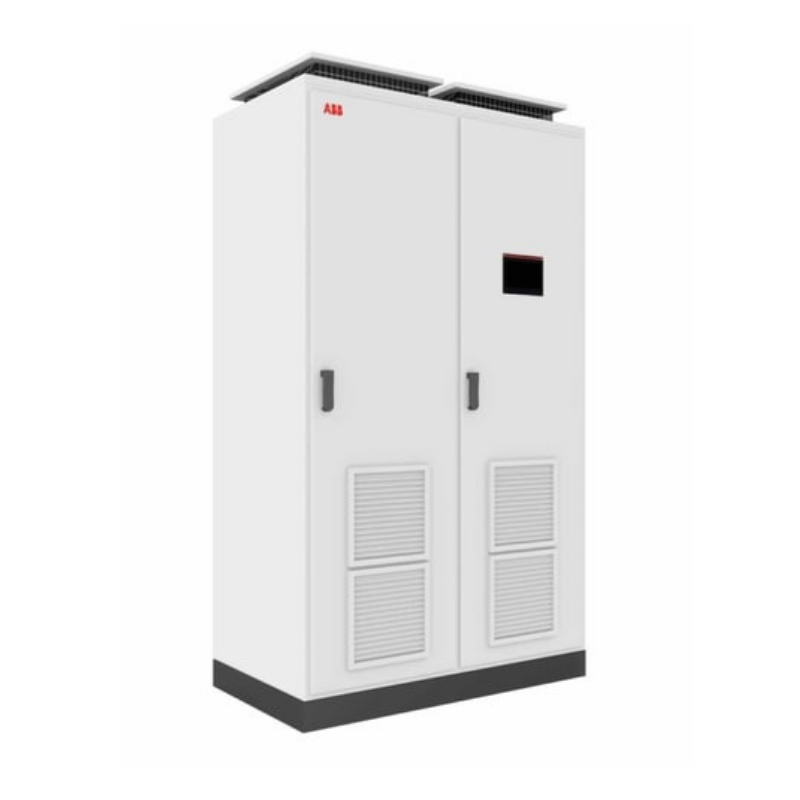 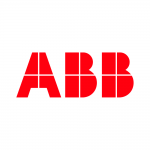 Drawing on ABB’s 125 years of electrical design experience, the product is optimized to provide reliable power in the most efficient way. 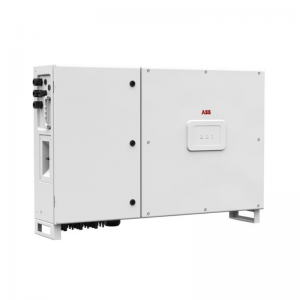 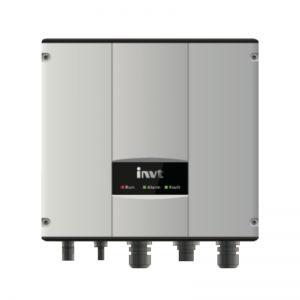 The system is formed from an integrated solar PV and battery energy storage converter with an additional AC input. This can incorporate either biofuel or diesel generation, or even an existing grid connection, into the microgrid’s energy mix.